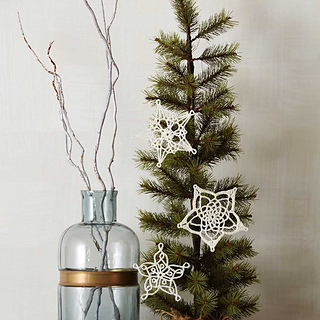 We’re celebrating the many facets of winter with the Love of Crochet, Winter 2017 issue. 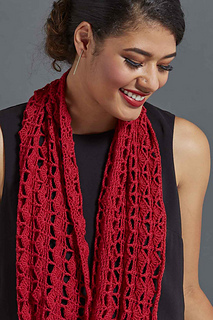 Find 20+ sensational patterns for the winter season including tops, scarves, shawls, home décor, and more. 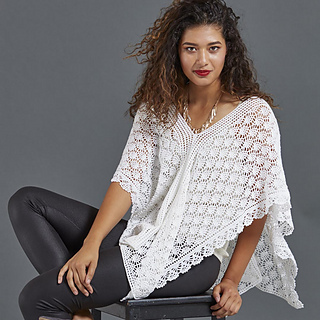 From casual to elegant, you’ll find 7 party-ready fashions including fabulous sweaters, stunning ponchos, and lovely scarves. 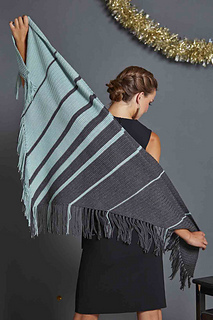 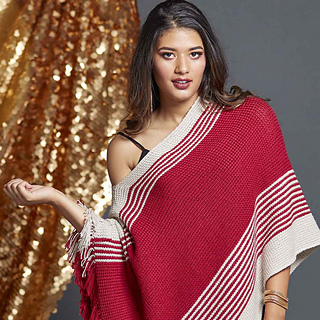 Learn how to use Excel and the Fibonacci Sequence to make your own striped projects like the poncho and shawl featured in the issue. 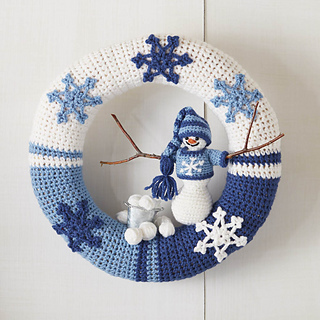 Enjoy 12 patterns to DIY your own winter wonderland, including snowflakes, snowmen, Santas, and more. 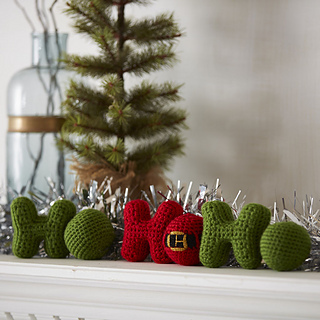 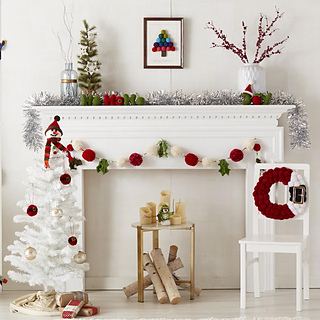 Find 7 patterns that use crochet balls, baubles, and pom-poms to make winter decorations for hearth and home. 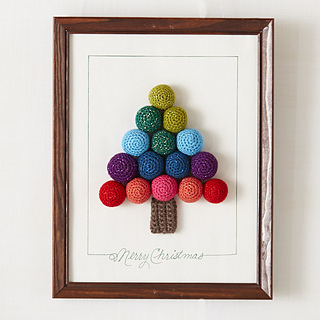 Create a pom-pom ornament that looks like Santa’s belly following the step-by-step photo tutorial. 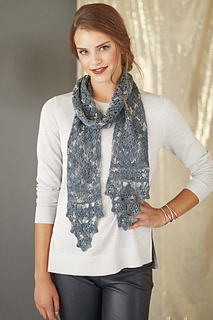 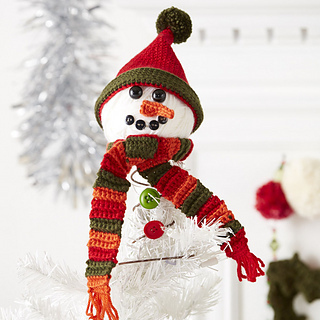 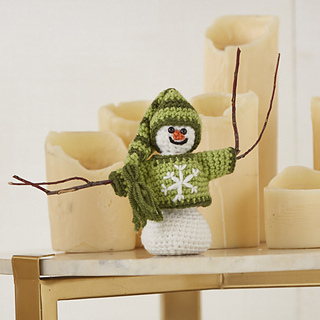 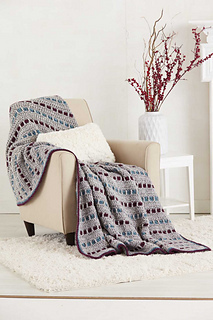 Stay cozy and warm this winter with projects using everything from DK-weight to jumbo yarns. 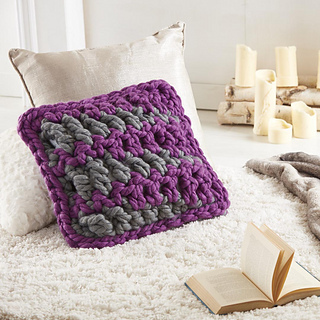 Cover up with a cabled hat and mittens, cuddle up with a chunky blanket, and snuggle up with an oversized pillow you can make in minutes using jumbo yarn. 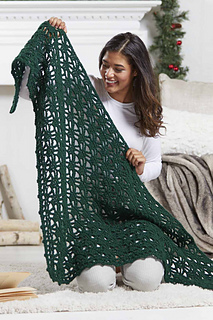 Be inspired by 10 ways to use jumbo yarn with Marly Bird and learn about 5 fun fat yarns to try with designer Karen Clements.